Get Ready For Total Consecration 2015! 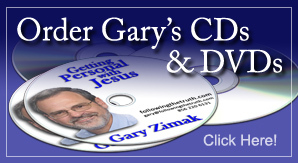 Would you like to grow closer to Jesus? Do you wish to become a saint one day? Beginning on September 4th, I’ll once again be leading Total Consecration To Jesus Through Mary on my daily BlogTalkRadio show. 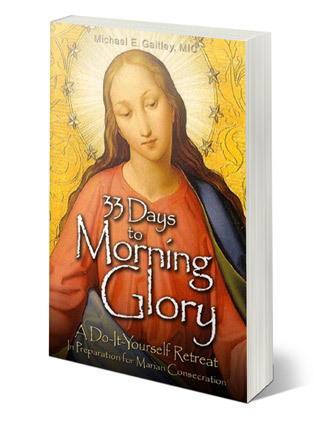 This year, we’ll be using the acclaimed book 33 Days To Morning Glory by Fr. Michael Gaitley as the basis for our 33 day preparation. Even better is that you can order a discounted copy of the book (US or Canada only) from our friends at the Children of the Father Foundation! What exactly is Total (or Marian) consecration? According to Fr. 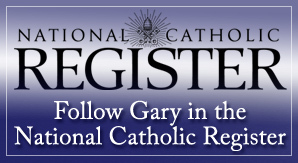 Gaitley, Marian consecration means “giving Mary our full permission to complete her motherly task in us, which is to form us into other Christs”. The preparation period will involve 33 days of meditation and prayer, based on the spirituality of St. Louis de Montfort, St. Maximillian Kolbe, Blessed Mother Teresa and Blessed Pope John Paul II. After making our way through the preparation phase we will then make (or renew) or Total Consecration To Jesus Through Mary on October 7th, the feast of Our Lady of the Rosary. Enter your email address below and press the “Join Now” button and you’ll be placed on our email mailing list. You’ll then receive an email (from me), asking you to confirm your registration by clicking on a link. Don’t skip this step! You need to do this in order to be placed on the mailing list. I’ll be sending out periodic emails to provide more information and guide you through the process. I WILL NOT share your email address with anyone! IMPORTANT NOTE: After submitting your email address, you must complete the signup process by opening the email (and clicking on the link) that will be sent to you. Please check your inbox (and your spam or bulk folder) and look for this email. If you do not complete this process, you will not receive any future emails that I send. If you cannot locate the confirmation email, please email me and I’ll help you correct the problem. My friends at the Children of the Father Foundation are offering copies of “33 Days To Morning Glory” (booklet form) for a donation of $4 each. To receive your booklet, simply visit their website and place your order. Although we work closely with each other, the Children of the Father Foundation and Following The Truth are 2 separate apostolates. Therefore, you must contact them with any questions about your booklet orders. Please note that the offer is only valid for residents of the US or Canada. Although the actual 33 day preparation period begins on Friday, September 4th, I’ll spend Thursday of that week discussing Total Consecration and providing more information about the process. I’ve led over 2,000 people through Total Consecration over the past 4 years and I’m looking for another big year in 2015. Whether you’re renewing your consecration (like me) or making it for the first time, we’ll walk together over the 33 day preparation period. 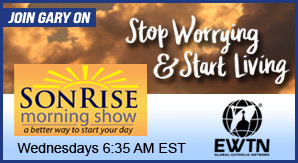 In addition to my nightly radio show, I’ll be available by email to answer your questions and/or encourage you. So, get ready and be prepared for your life to change in some BIG ways. Jesus is waiting to get to know you better and Mary is ready to take you by the hand and lead you to Him! Posted in: Marian, Mary, St. Louis de Montfort Consecration, Total Consecration.